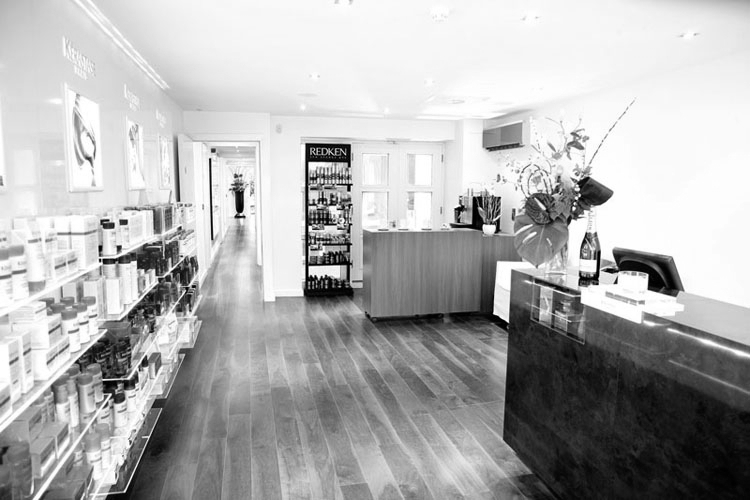 We have been Wilde since 2013, when we first set out with a creative vision to bring a hair revolution to Donnybrook, Dublin 4. With a strong, passionate team behind us, we expanded with Wilde Beauty in 2014 - offering our customers a full hair and beauty service. Our staff are extremely important to us and we strive to keep a calm, colourful and most importantly happy environment at all times. There is continuous training going on for all of the team, from trainees to creative directors, to ensure everyone is operating to their full potential and are at the forefront when it comes to trends, practices and treatments. Our aim is for our staff to be team players where everyone maintains the highest level of professionalism in a happy atmosphere. Our ethos is that fulfilled staff will better be able to provide our customers with the best service, we’re very proud of our loyal, returning client base. Have you been in to see us yet? 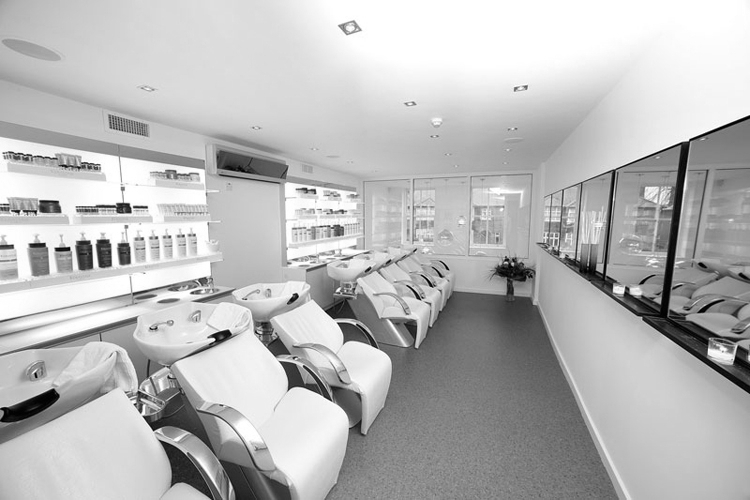 Take a look around the salon and get in touch if you’d like to organise a consultation.